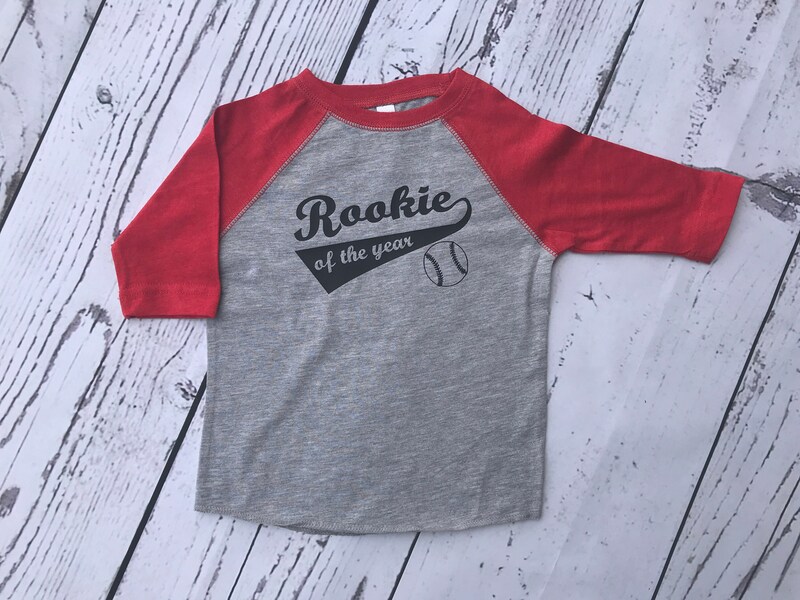 Rookie of the Year shirt with Personalized back. 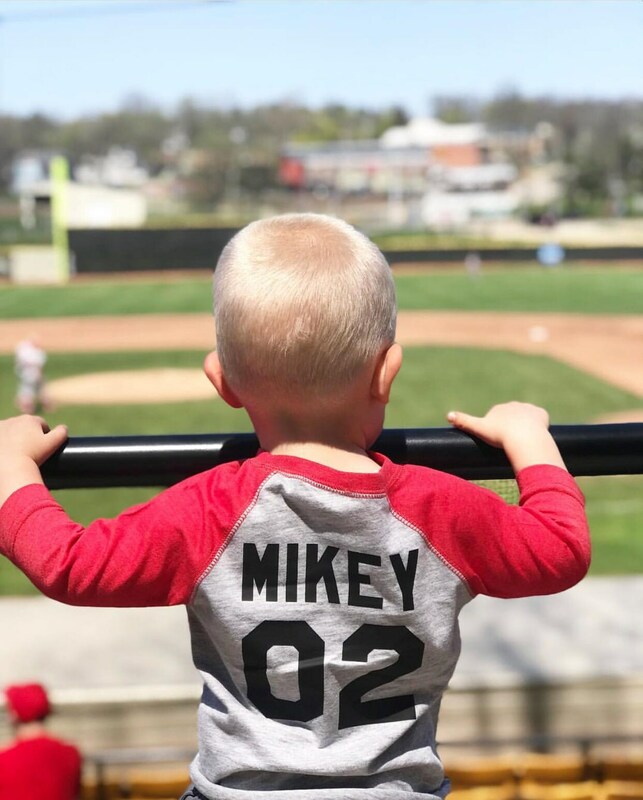 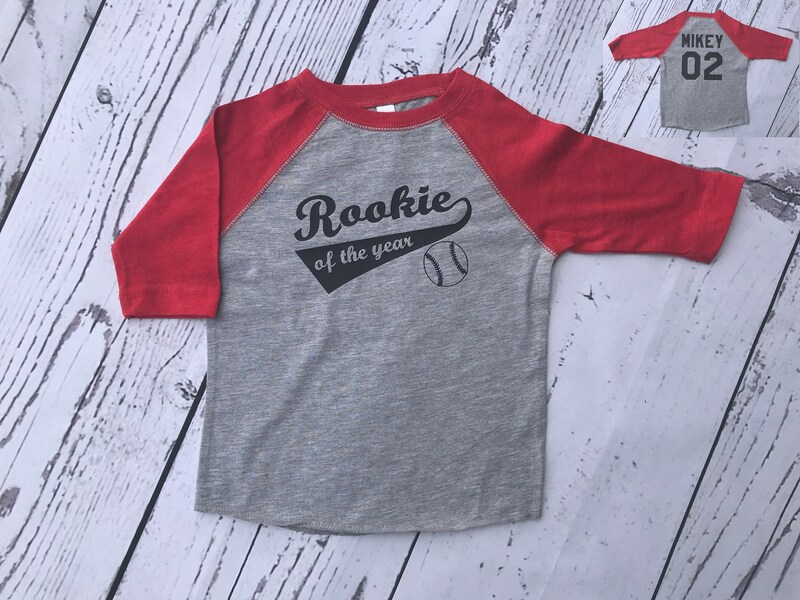 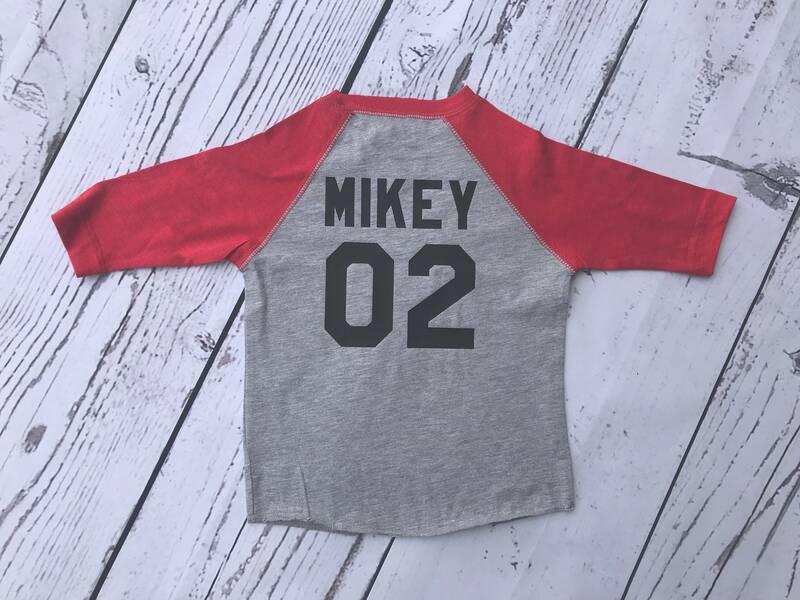 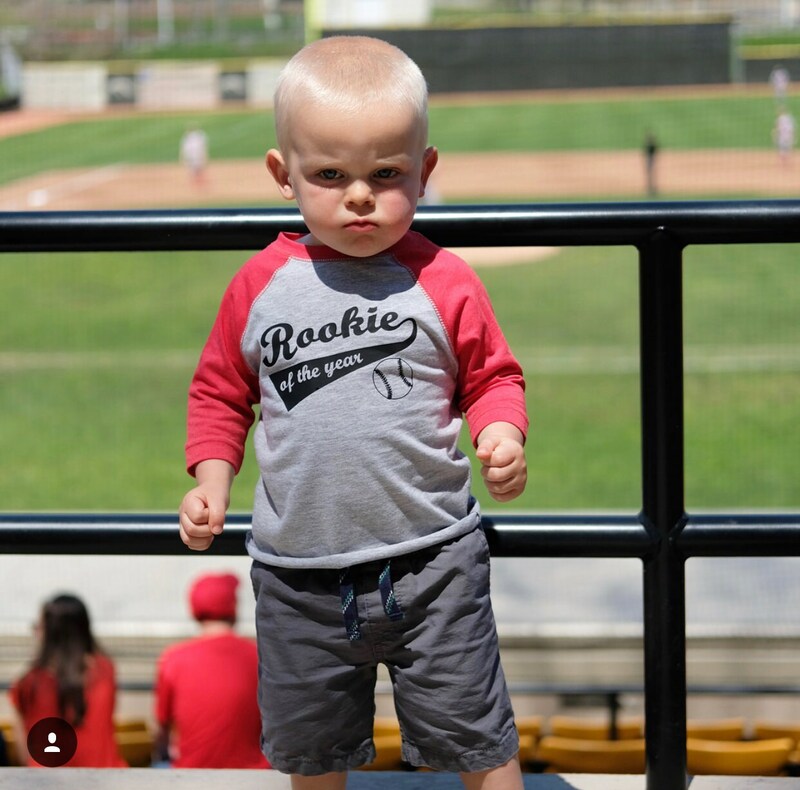 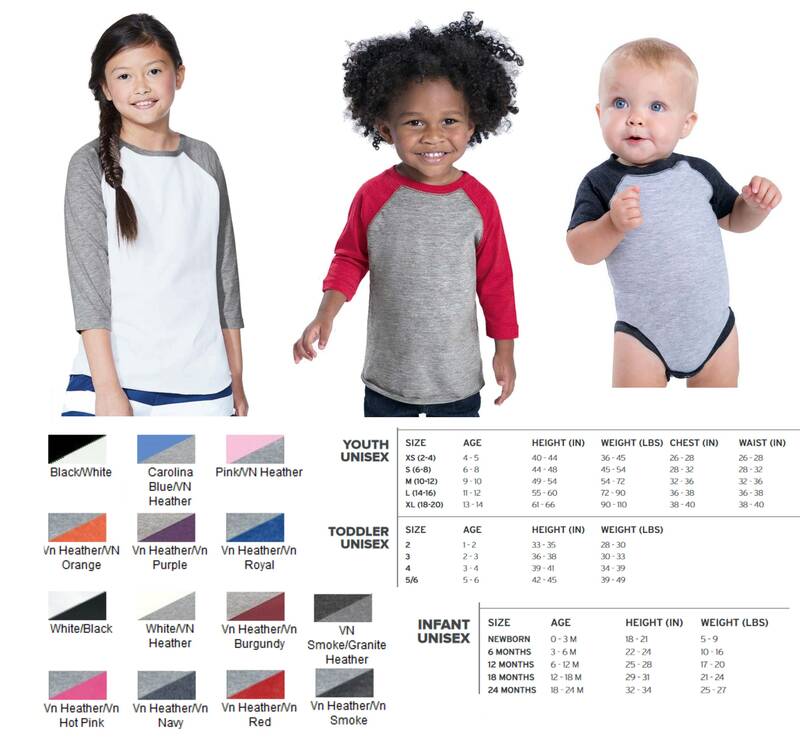 Kids baseball shirt Infant, Toddler and youth sizes. 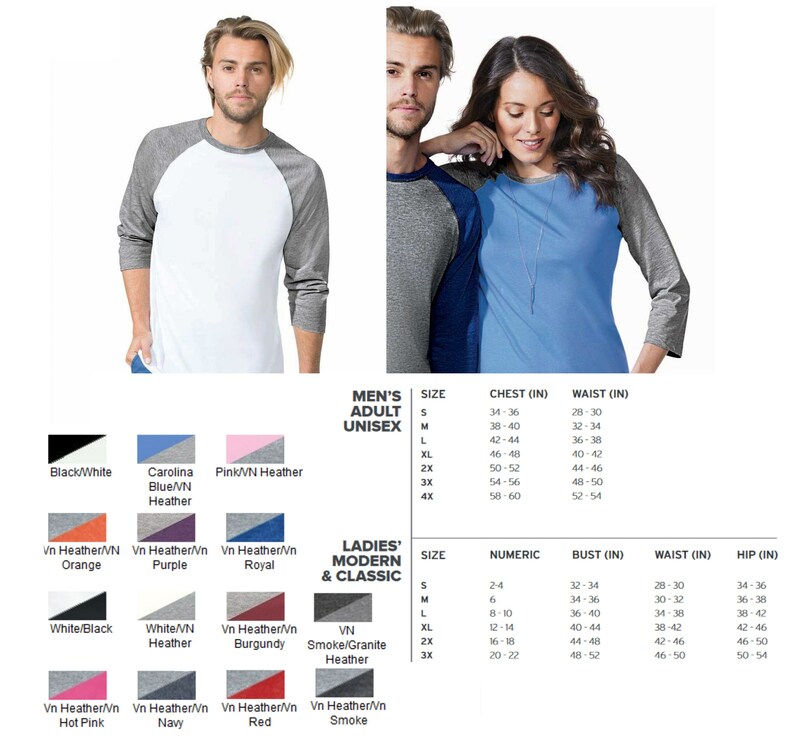 Raglan style shirt.